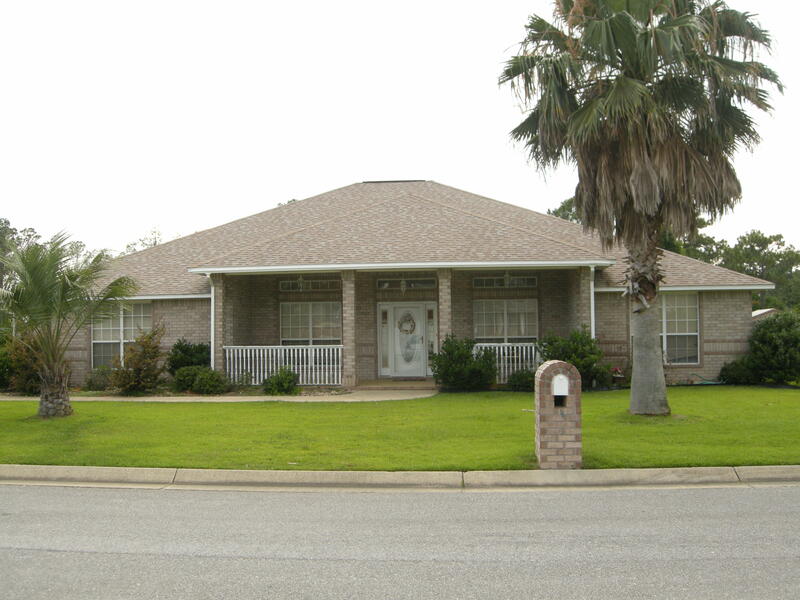 Gorgeous VA Compromise Short Sale in Elliotts Point, Fort Walton Beach Florida. 118 Ferry Rd., NE has gleaming maple look wood floors in living room and dining rooms, very open floor plan with architectural sleekness. 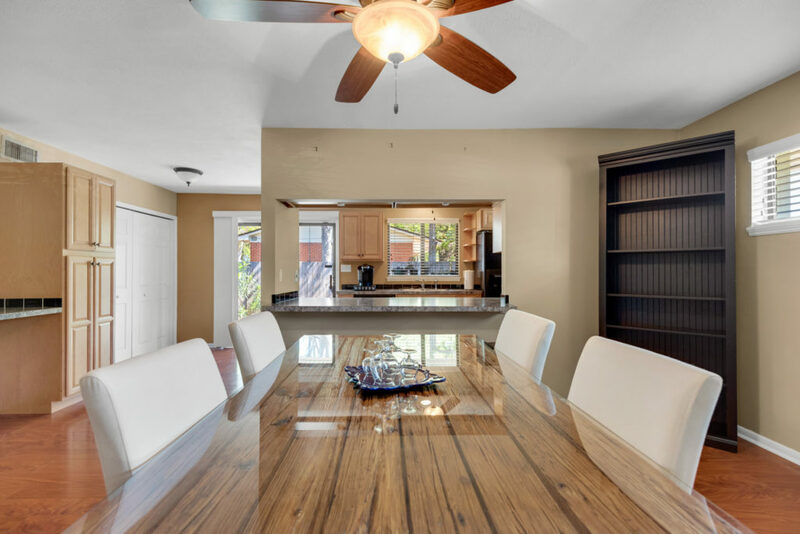 Design includes kitchen with enormous pass through to dining and living area. 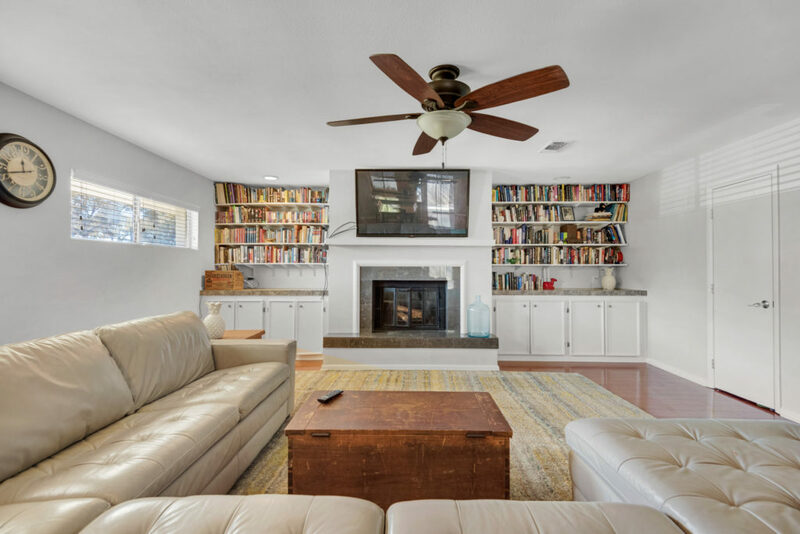 Wood-burning fireplace and built-in shelves create focal point. 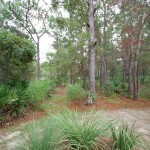 Large circular driveway. This short sale home in Elliotts Point needs work, has active roof leaks and other issues, so CASH OFFERS ONLY CONSIDERED! This house cannot be financed with VA, FHA or most conventional loans. Easy commute to Eglin Air Force Base, Hurlburt Field and the beaches of Okaloosa Island and Destin. 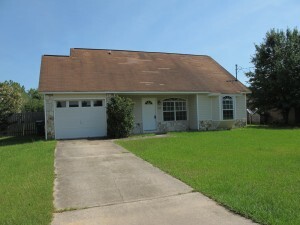 118 Ferry Rd., NE, Fort Walton Beach Florida 32548 is a short sale offered for $167,500. Watch the virtual tour. 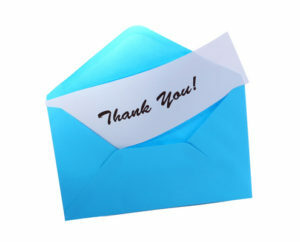 Short Sale Sellers – May I Help You? Do you think short sales are over on the Emerald Coast of Florida? They are not. In the last twelve months, I’ve helped sellers from Sandestin, Destin, Miramar Beach, Florida to Navarre, Niceville, Crestview and more short sale their homes or investment properties, with prices ranging from $100,000 to almost $1,000,000! The market has recovered, but not completely. Many homeowners are still experiencing mortgage rate re-sets where their mortgage payments increase, relocation for employment, business failure, military PCS from Eglin AFB or Hurlburt Field, loss of rental income, divorce, job loss, etc. These hardships make paying their mortgages difficult or impossible, and their home’s value has not increased sufficiently to cover their first or second mortgage balances should they pursue a traditional sale. In these cases, short sale is still an option. Lenders are somewhat easier to work with than in years past, but not always. It depends on your particular situation. Don’t stick your head in the sand if you’ve been receiving calls and notices from your mortgage lender because you are behind on your payments. You may be able to recover, save your credit and avoid foreclosure through short sale. I recently helped a couple who had about a $100,000 in credit card debt that they had built up to pay a mortgage they could no longer afford. They hired an attorney to help them with their debt consolidation and he suggested they also short sale their house. They were surprised and delighted that I got their house sold quickly and their Nationstar – Mr. Cooper short sale approved in 14 days! If you have missed mortgage payments already, be wary of parties who contact you with “built-in” investors to buy your home after discovering Lis Pendens notices in public records. Always check with a legal professional before proceeding, as some of these are scams. To discuss your particular situation to see if short sale or VA Compromise Sale could help you, give me a call or send me an email, and consult with your attorney. I’ll be happy to give you my honest opinion. Are you an Eglin AFB service member who has PCS orders, and your current home is upside down in its mortgage value? If so, and you have a VA mortgage loan, you could be eligible for a $1500 relocation credit from the Veterans Administration after selling with a VA Compromise Sale. What exactly is a VA Compromise Sale? It’s a type of short sale for VA backed loans. A short sale is a real estate transaction where the sale price of a property does not generate enough proceeds to pay off the mortgage debt. For example, let’s say you bought your Crestview home in 2009 and took out a $180,000 loan. Today, however, your home is worth only $140,000. You find out you have PCS orders from Eglin AFB and don’t want to rent out the property and become a landlord, but you cannot afford to continue the mortgage payments after you move. In this case, there would not be enough proceeds to pay off your mortgage – it would be “short”. If the lender accepts “less” than the full amount and releases its lien from the property, that is considered a short sale. A VA Compromise Sale is specifically geared toward VA mortgages. One of the benefits of a VA Compromise Sale is that you can get a $1500 relocation credit if you occupied your home at the time of sale. Here is the Veterans Administration circular and extension of the credit through January 1, 2016. If you have questions or need to sell as a VA Compromise Sale or short sale, give me a call! Wendy Rulnick, Broker, has been featured in “Kiplinger Personal Finance Magazine” and “Florida Realtor Magazine” for her assistance to short sale sellers and is co-founder of Short Sale Superstars. She sells real estate in Destin, Santa Rosa Beach, Miramar Beach, Seagrove Beach, Watercolor, Sandestin, Seaside, Crestview, Rosemary Beach, Mary Esther, Shalimar, Fort Walton Beach, Niceville, Bluewater Bay, Navarre, Panama City Beach. This was a CitiMortgage VA Compromise Sale that I was processing at the same time as another one with Citi in Crestview Florida, so it was like a race! 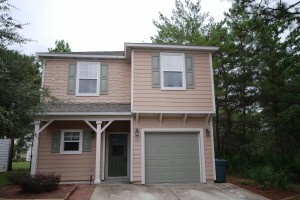 They were both approved in about 60 days and I found the Citi military short sale team easy to work with. Citi’s system includes starting a short sale file with a “processor” who gathers financial and contract paperwork and orders the appraisal. Financial paperwork required from the borrower includes last two years tax returns (signed and dated), hardship letter, PCS orders if that’s the reason for hardship, bank statements, proof of income, financial worksheet, IRS 4506T and more. We also had to provide the listing agreement, preliminary settlement statement, third party authorization, contract and buyer’s pre-approval letter. We speedily provided everything that was required and it took about 45 days for the file to get to the actual negotiator. At that point, the VA liquidation appraisal was back and the value was good, meaning the net proceeds from the sale were at least 85.05% of the value, which is required for a VA Compromise Sale. You might ask why this was a “short” sale, since the market value was almost the same as the mortgage balance? The sale is still “short” because the “net” proceeds were less than the mortgage balance. Costs to close include pro-rated taxes, Realtor commission, title insurance, documentary stamps on the deed, any buyer credit, and payment to the junior lien. In this case, the sellers chose to pay off the junior lien ahead of time. 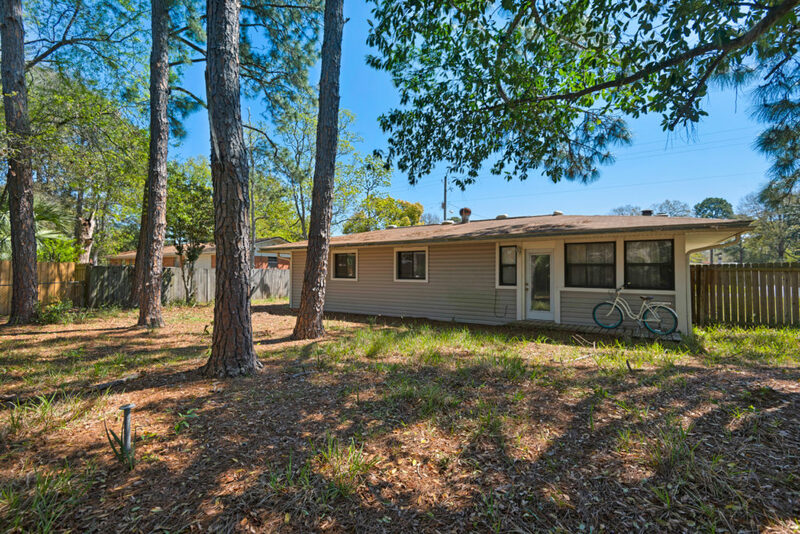 The Gulf Breeze VA Compromise Sale in Victorian Village was under contract in three weeks after receiving multiple offers. Wendy is a short sale and pre-foreclosure specialist and has been featured in “Kiplinger Personal Finance Magazine” and “Florida Realtor Magazine”. Call Wendy Rulnick, Broker/Owner, to list and sell your home or condo on the Emerald Coast of Florida in Walton, Okaloosa and Santa Rosa County- Destin, Santa Rosa Beach, Fort Walton Beach, Niceville, Bluewater Bay, Navarre, Seagrove Beach, Watercolor, Sandestin, Seaside, Crestview, Rosemary Beach, Mary Esther, Shalimar, Eglin AFB, Hurlburt Field. 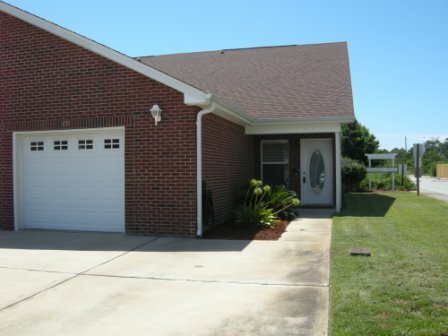 This Crestview VA Compromise Sale with Citi Mortgage went very smoothly! 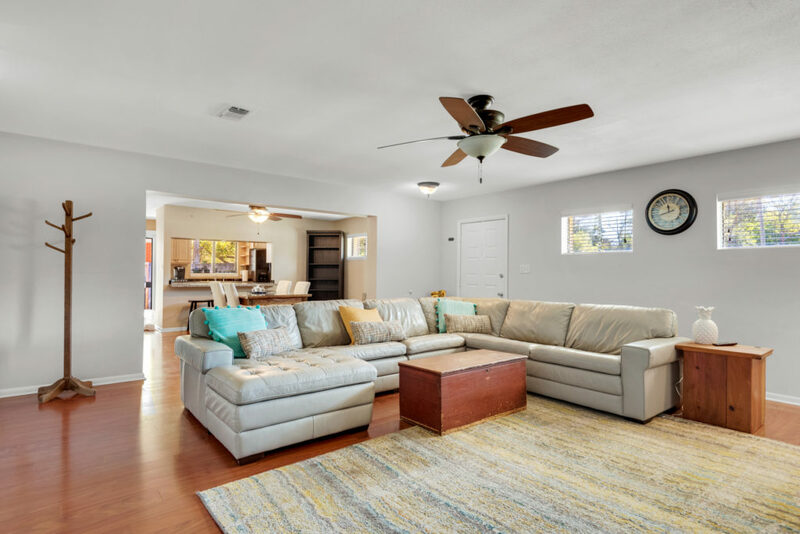 One of the keys to getting this Coronado Village property approved was a good VA liquidation appraisal, because the net proceeds from the sale had to be at least 85.05% of the appraised value. If the proceeds were not enough, the contract would have to be renegotiated or the VA Compromise Sale could be denied. So that the value was not overinflated, I ensured the VA appraiser had a copy of the roof repair bid that had been obtained by the buyer. He took that into consideration when coming up with a value. If you have VA Compromise Sale questions for your property in Crestview, Fort Walton Beach, Navarre or Destin Florida, send me an email or give me a call. 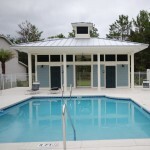 This Pensacola Florida VA Compromise sale had a few hurdles before it was approved. First, a little background…. A VA Compromise Sale is a short sale where the mortgage is guaranteed by the Veteran’s Administration. To ascertain the value of the property, the VA will perform a VA Liquidation Appraisal. This appraisal is valid for six months, and the net proceeds from a purchase and sale agreement must be at least 85.05% of the appraised value. This property had an initial appraisal done in January for another contract, but that buyer walked. The appraisal was still valid in May when the next contract came in. By the time Chase got around to sending the file to a negotiator, the liquidation appraisal was about to expire at the end of July. They forgot to order a new appraisal and had to send the VA Compromise Sale back to their “processing” department where we were required to begin the process anew. This caused about a six-week delay in the approval process. The next issue occurred when the new appraised value was for $220,000, far more than the market value of $180,000. To contest this valuation, I challenged the VA directly with other comparable sales and a contractor’s repair estimate of almost $20,000. 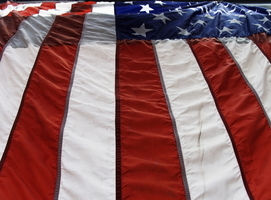 The VA speedily reduced their appraised value and the VA Compromise Sale was approved. 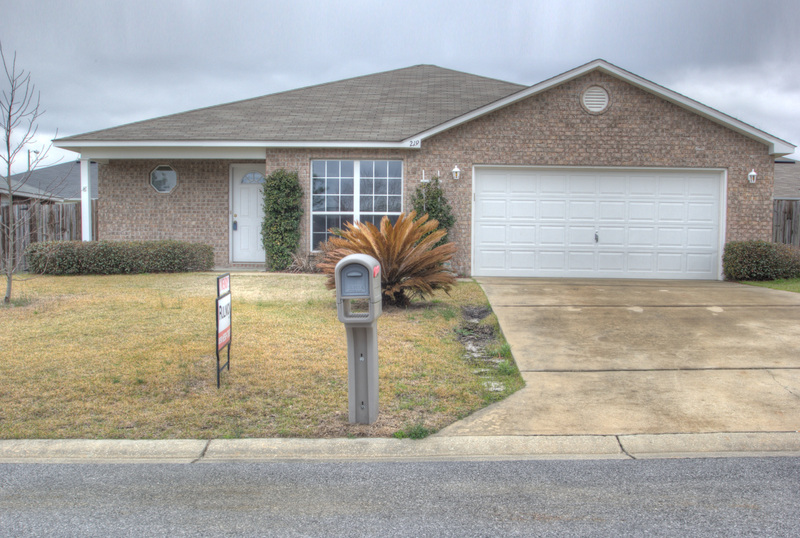 Beautiful VA Compromise short sale home for sale in Plantation at Santa Rosa at 39 Sea Myrtle Dr. in Santa Rosa Beach Florida. 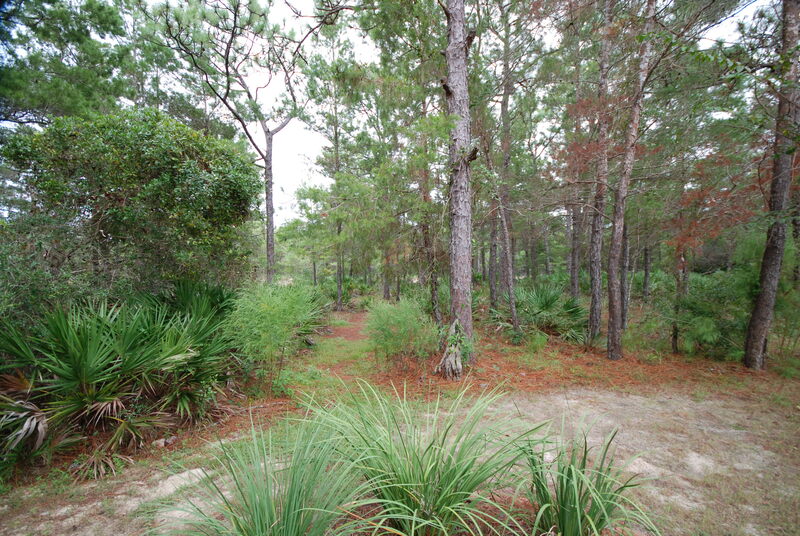 This home is on a premium lot by lovely woods at the end of a cul-de-sac. 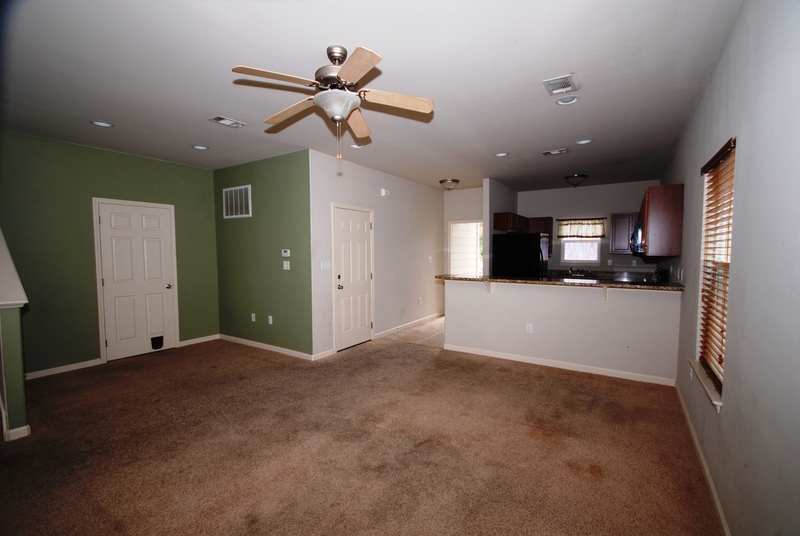 The inside feels spacious with an oversized, open living room. 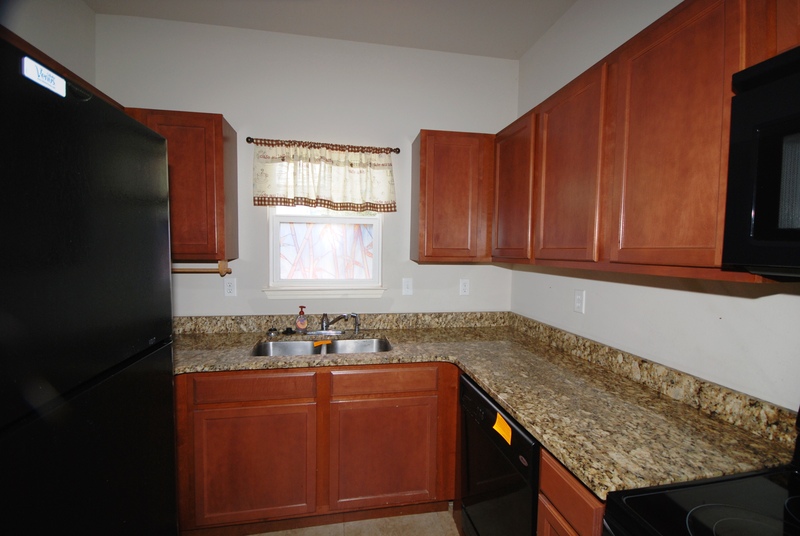 The kitchen has granite counters and breakfast bar. 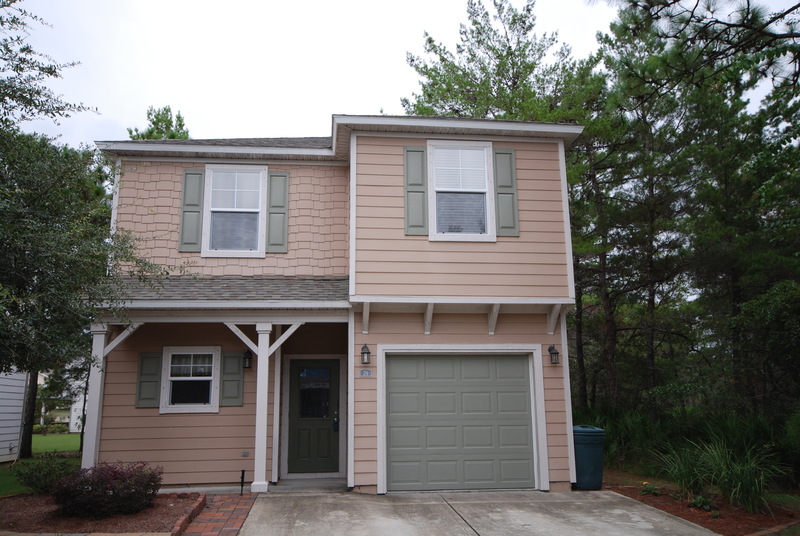 Three bedrooms plus garage… There is a rear patio overlooking the woods that would be great for grilling out. It’s only a few steps from the community pool. 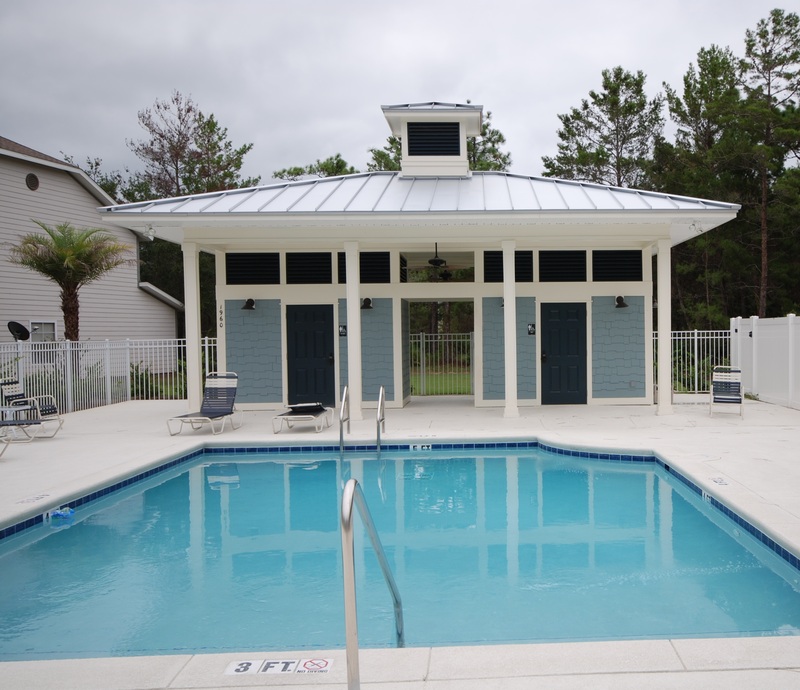 The Plantation at Santa Rosa is minutes from great shopping and dining at Grand Boulevard and Baytowne Wharf, as well as the beaches of South Walton and moments to 30A. 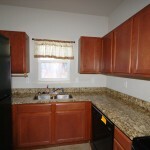 This VA Compromise Sale home has one lien with Nationstar Mortgage. The normal processing time to approve a VA Compromise Sale is about 90 days. 39 Sea Myrtle Dr., Santa Rosa Beach Florida 32459 is offered for sale for $159,900. Another VA Compromise Sale was just approved in Crestview Florida! This house at 219 Limestone Ci. 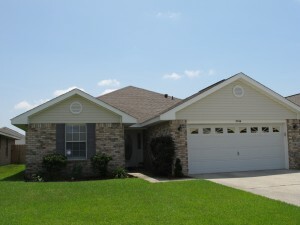 in the Redstone subdivision in Crestview, had a VA backed mortgage that was less than the market value. In this case, the Veterans Administration will often work with the military or retired military borrower and their mortgage lender, in this case, PHH Mortgage, to approve a sale for market value and forgive the deficiency. The VA Compromise Sale is specific name for a VA short sale. Note that the VA will appraise the property after there is a sales contract, not before. The net proceeds from the sale must be at least 85.05% of the appraised value. The net proceeds are what monies are left after all sales expenses are paid, for example, the title insurance, prorated taxes, state fees, like documentary stamps on deed in Florida, and Realtor commission. If you are a service member or military retiree and you do a VA Compromise Sale, the portion of your entitlement used to obtain the mortgage won’t be available for a future VA loan unless you pay it back, but you may have remaining entitlement. You can check with the VA Regional Office to get your specific entitlement figures. To find out more about doing a VA Compromise Sale for your Crestview Florida, Eglin Air Force Base and Hurburt Field area home, call me at 850-650-7883 ext. 204. This home at 219 Limestone Ci., Crestview, Florida just sold for $122,000. 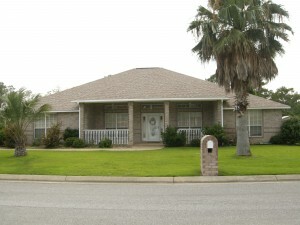 This Fort Walton Beach Florida VA Compromise Sale home just went under contract after one day on the market. 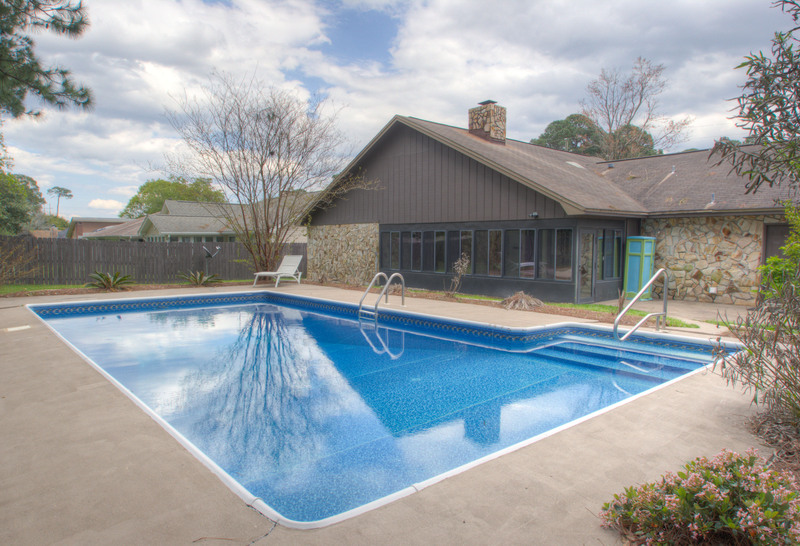 Located in the Overbrook subdivision at 776 Overbrook, it attracted multiple offers due to competitive pricing. 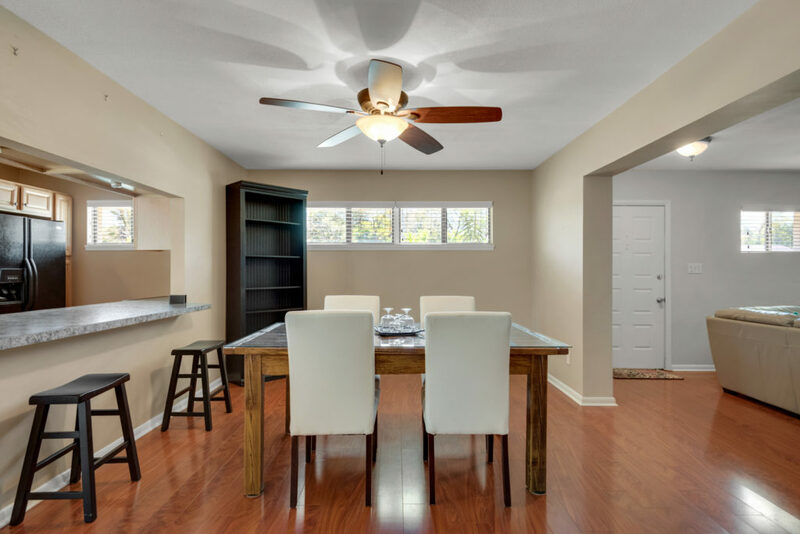 Some of the features of this home included striking ceiling heights, wood laminate floors, generous kitchen and Florida room. Net proceeds from the sale are to be a minimum of 85.05% of the appraised value. This is a change in theprogram issued in October 2013 from prior years net value requirement of 88.13%. 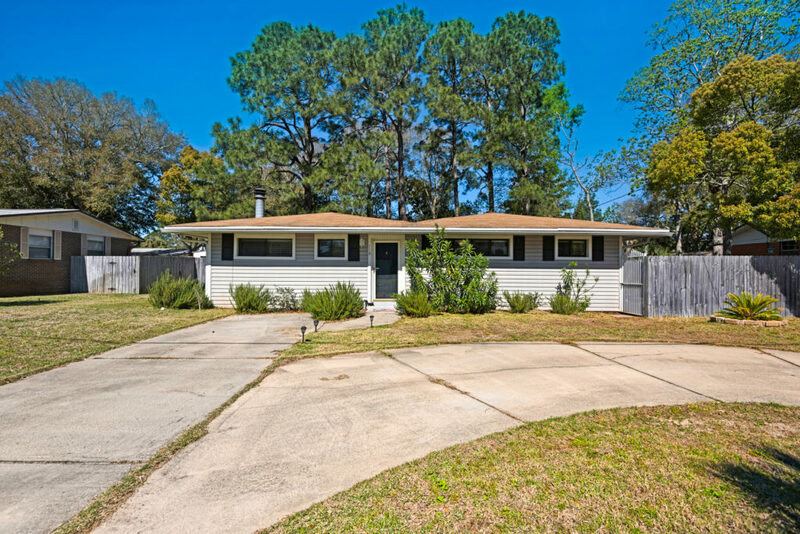 This Fort Walton Beach Florida VA Compromise Sale will be transacted with Bank of America by fax and email, as opposed to most other Bank of America short sales which are processed through the Equator online platform. The expected time for approval is about 60 days. Wendy Rulnick, Broker, is a short sale and pre-foreclosure specialist and has been featured in “Kiplinger Personal Finance Magazine” and “Florida Realtor Magazine”. She has successfully helped hundreds of families avoid foreclosure through short sale along the Emerald Coast of Florida. Wendy Rulnick is knowledgeable in all aspects of short sale, including VA Compromise Sale, FHA HUD pre-foreclosure sale, HAP military PCS, HAFA, Bank of America Coop program and more. She is also co-founder of www.ShortSaleSuperstars.com and short sale instructor to agents across the United States. Wendy Rulnick sells real estate in Destin, Santa Rosa Beach, Fort Walton Beach, Niceville, Bluewater Bay, Navarre, Seagrove Beach, Watercolor, Sandestin, Seaside, Crestview, Rosemary Beach, Mary Esther, Shalimar, Panama City Beach, Eglin AFB, Hurlburt Field. Notes: Bank of America does not process VA Compromise Sales through Equator. You must fax in a short sale package to 1-866-808-5050. To initiate a VA Compromise Sale, the seller must call Bank of America first at 1-800-669-6650 and request a short sale through his “Customer Relationship Manager”. We found this to be the lengthiest part of the approval process. 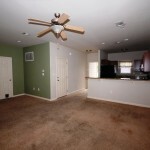 The seller had to repeatedly call Bank of America to get his short sale activated. After the file was moved out of the initial department and assigned to a short sale negotiator, the process went rather quickly. A VA liquidation appraisal was ordered and returned within about a week. A Bank of America VA Compromise “Welcome” package was sent to the seller for his signature. His financial documents were analysed. The net proceeds were found to have met the VA Compromise requirement. Twenty days later, the Destin VA Compromise sale was approved.